Sean leads the Temperate Forest Program for ForestGEO. This program spans topics as diverse as forest demography, functional traits, canopy structure and change over succession, spatial patterns and shifts of temperate and tropical forest tree species, and climate change influences on tree biomass over stand development. This work combines field research, advanced statistical analyses, computer simulations, and the collaboration of a global network of scientists in forest ecology, statistics, computer science, and climate science. The new temperate forest plots extend this program to critical biomes that show high-biomass and high growth, and many of the spatial and temporal patterns observed in tropical forests, all with many fewer species. The ForestGEO network of forest research sites has long offered forest scientists an important way to test whether local observed patterns reflect global processes. The temperate forest sites extend this program to critical biomes that show high-biomass and high growth, and many of the spatial and temporal patterns observed in tropical forests, all with many fewer species. Further, most temperate forests have a long history of human influence, both directly and indirectly, and their study offers critical information about how natural systems can be affected by and respond to human influence. 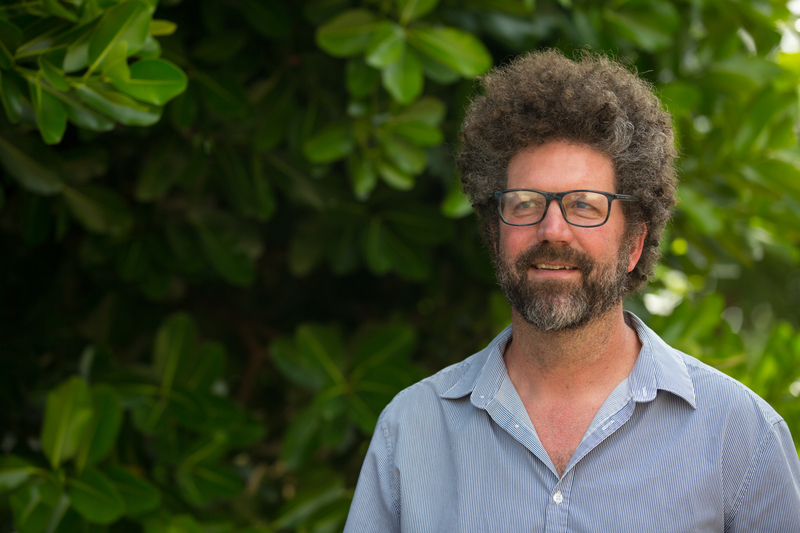 Sean is based at the Smithsonian Environmental Research Center (SERC) and you can find his bio here.